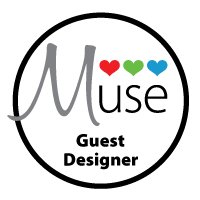 Bunny Runs with Scissors: Welcome to the Summer Coffee Lovers Blog Hop! 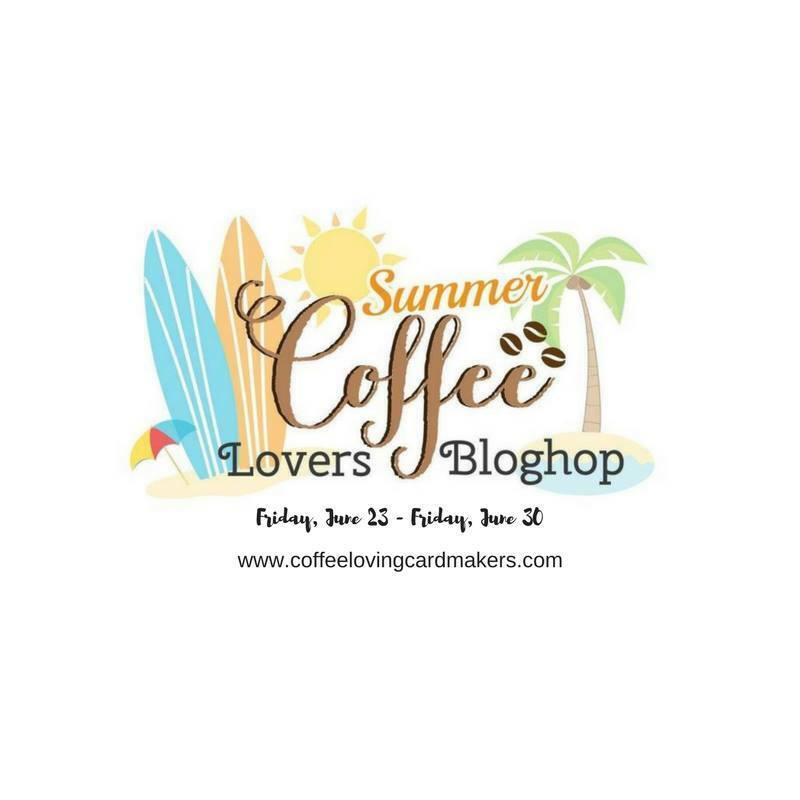 Welcome to the Summer Coffee Lovers Blog Hop! Hoping you are enjoying the Coffee Lover's Summer Blog Hop!! 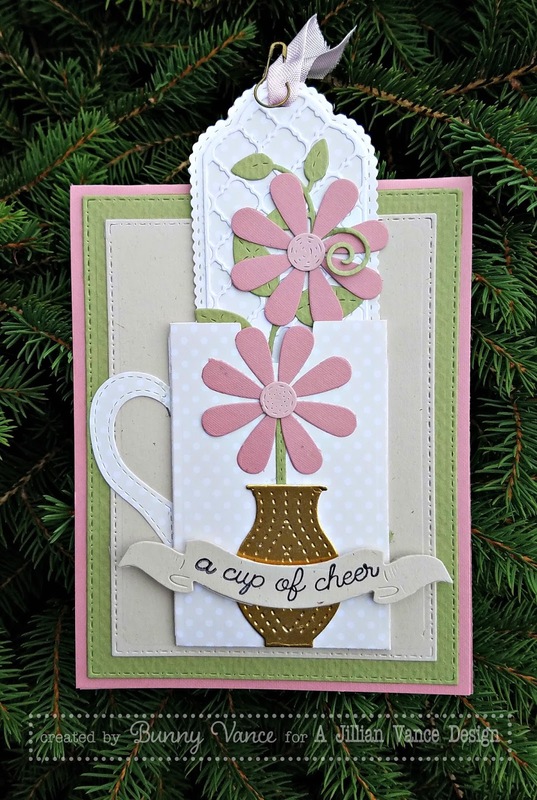 These hops are always so much fun with LOTS of inspiration! Today i have a card with an added bonus....a bookmark! Who doesn't like a book with their coffee...Ok, me I don't drink coffee, but Diet Coke is my coffee so I relate! Hop on over to the A Jillian Vance Design Blog for full details of this card and bookmark!